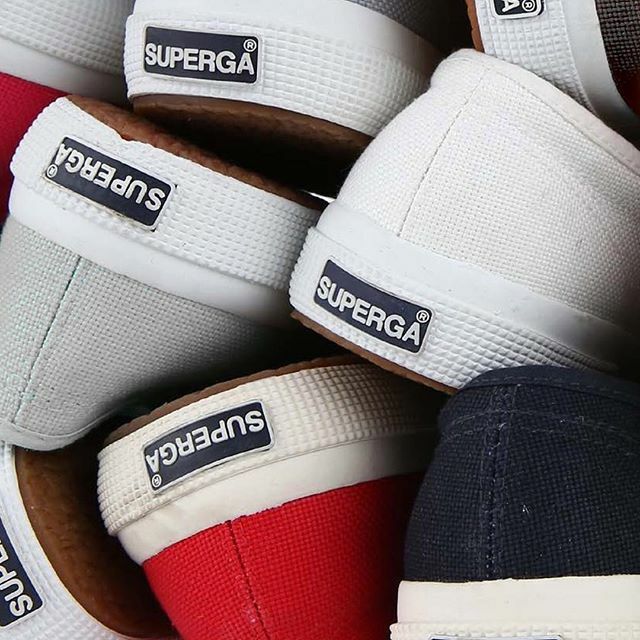 Superga is well over 100 years old. 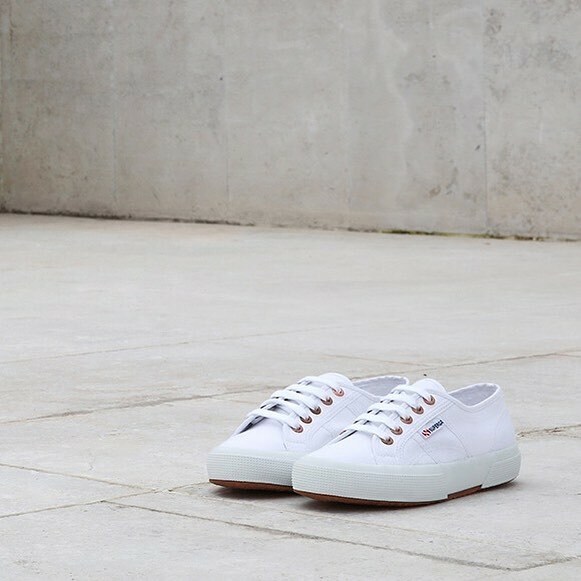 Under the care and attention of Walter Martiny in 1911, the Superga factory began to produce shoes with vulcanized rubber soles. It was here, in Turin, Italy, the Classic Superga 2750 heritage style was born. 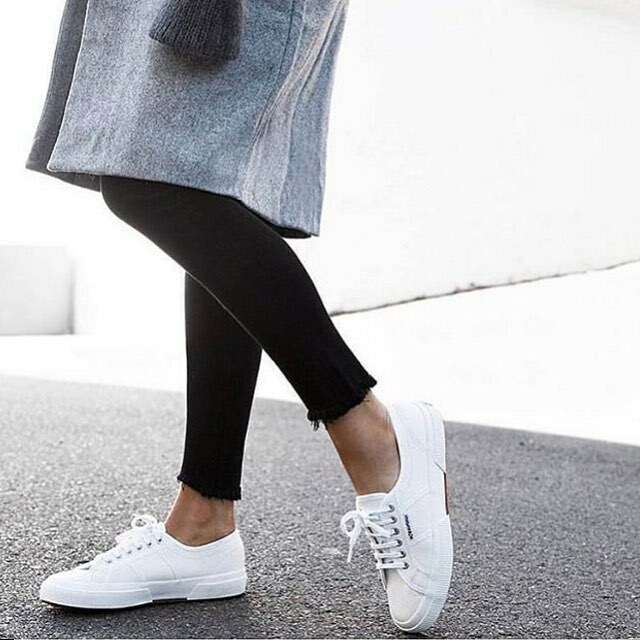 Classic Superga 2750 Cotu shoe is Fashion's trainer of choice. With an extra strong, fully breathable, pure cotton upper, our timeless shape trainer is a lightweight, simple canvas tennis shoe with our vulcanised rubber sole. In production since 1911, this is the staple shoe with full versatility, and is the very definition of smart casual. 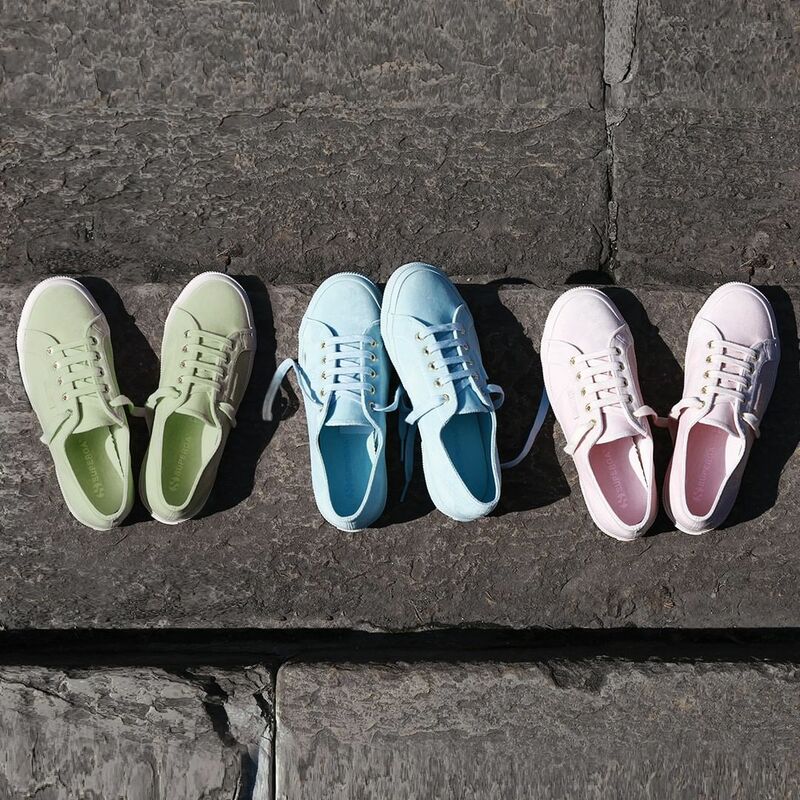 Superga 2750 Plus Cotu Classic makes Classic Superga 2750 take the next step! The 2750 flatform is a cross between classic tennis shoe shape, and a platform shoe, featuring a chunky vulcanised rubber sole for extra height. Keep the comfort and take your outfit to new heights in our much-loved flatforms.